And now it’s time for…THE DAM GOOD PODCAST HALLOWEEN EVENT! 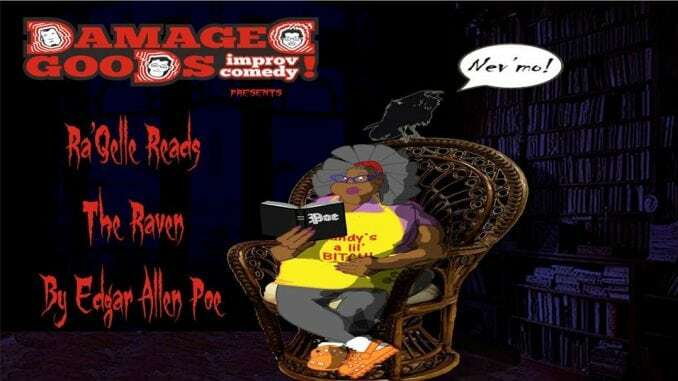 Presented by The Dam Good Podcast and The DNN, Ra’Qelle reads the Raven by Edgar Allen Poe!!! Please share and like! and download the Dam Good Podcast on iTunes, Stitcher, Libsyn, and www.destinationcomics.com.